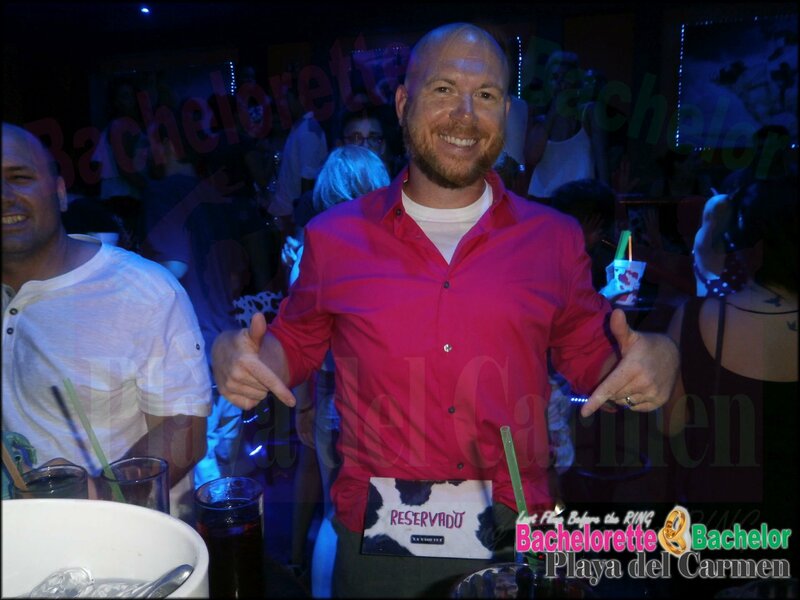 Playa del Carmen Bachelorette Bachelor bringing you “Your Last Fling Before The Ting” in the Riviera Maya. Because we know how important it is to have a fun, advetures and safe trip on this last night of your single life. 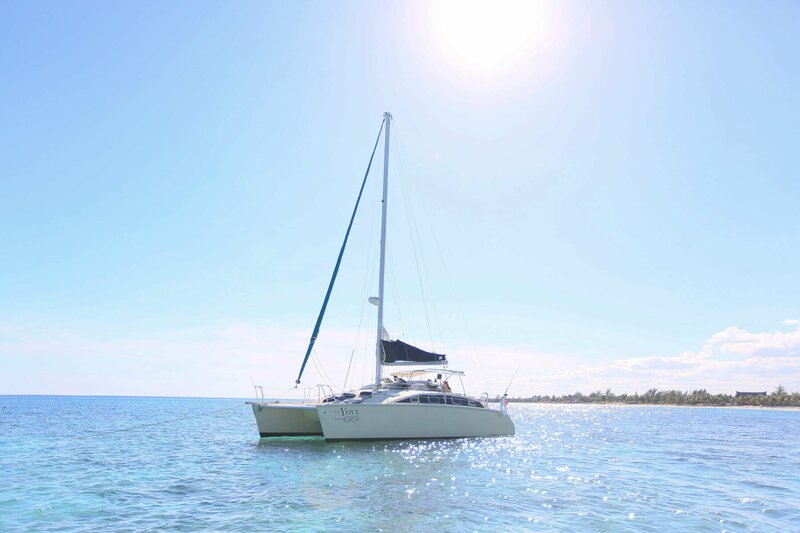 So let us take care of all the planning and take your group on an adventure in the Riviera Maya. Whether on a private yacht & catamaran, booze cruise or any other activity. In addition we work with you, to personalize your adventure. So that is why we have created a great reputation on tripadviser and with our clients. Because we create expereinces and not only another party. 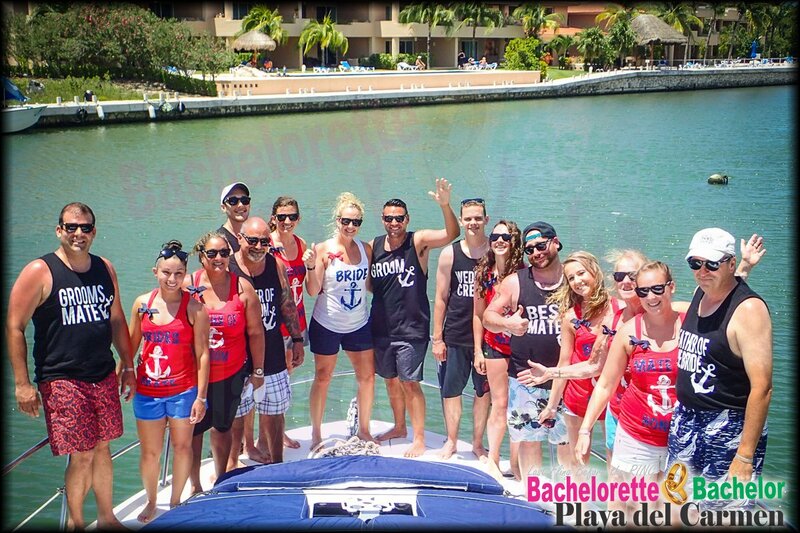 We can host both bachelorette and Bachelor Party at the same time with different Tour Guides available. 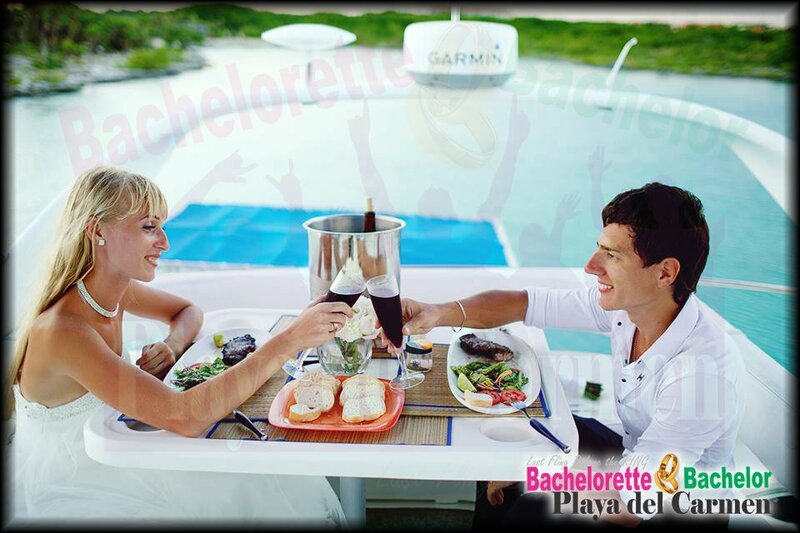 In Conclusion check out out top bachelorette and Bachelor recommendations in the Riviera Maya. Our best sellers and ready to make your Last Fling Before the Ring an awsome and fun experience. Also check out our other sections with more ideas to ensure better assistant to your needs. With different activities in the area we have made this list to assist your decision. These is some our best sellers. 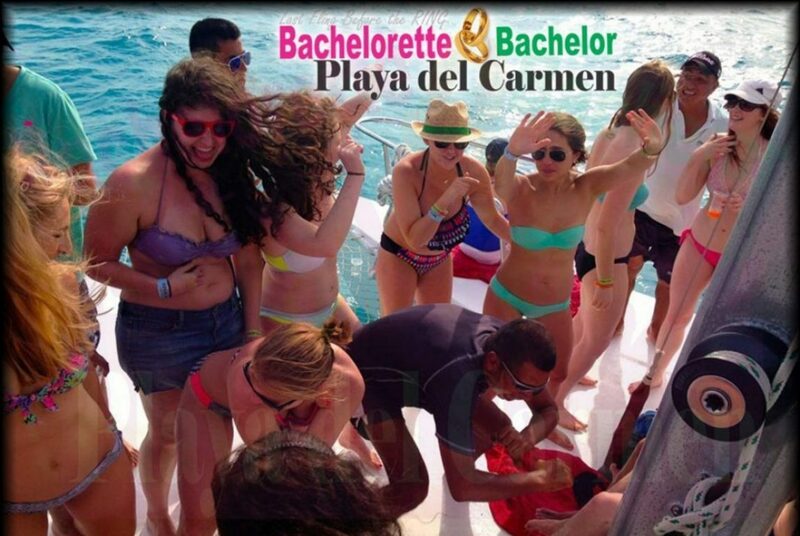 Thus brining great experiences to different groups coming to Playa del Carmen. 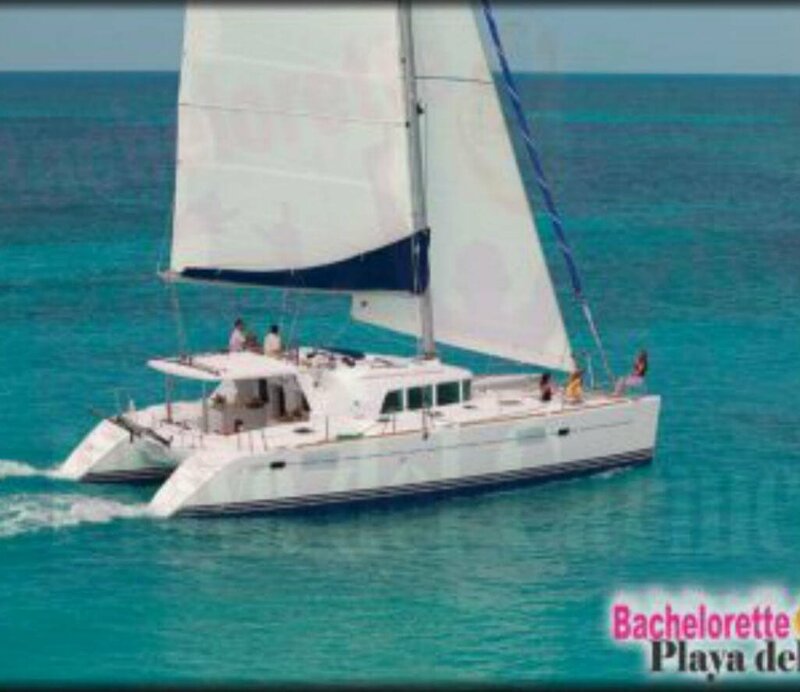 Also for the Cancun area we have Yachting options as well and other activity options. Male and Female Dancers to spicy up your private party and your private Yacht and Catamaran. 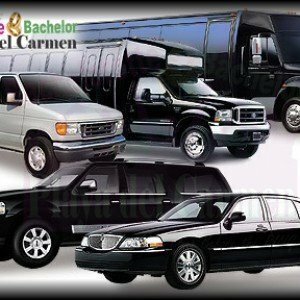 Playa del Carmen Transportation services and airport arrangements to make your vacation even more at ease. 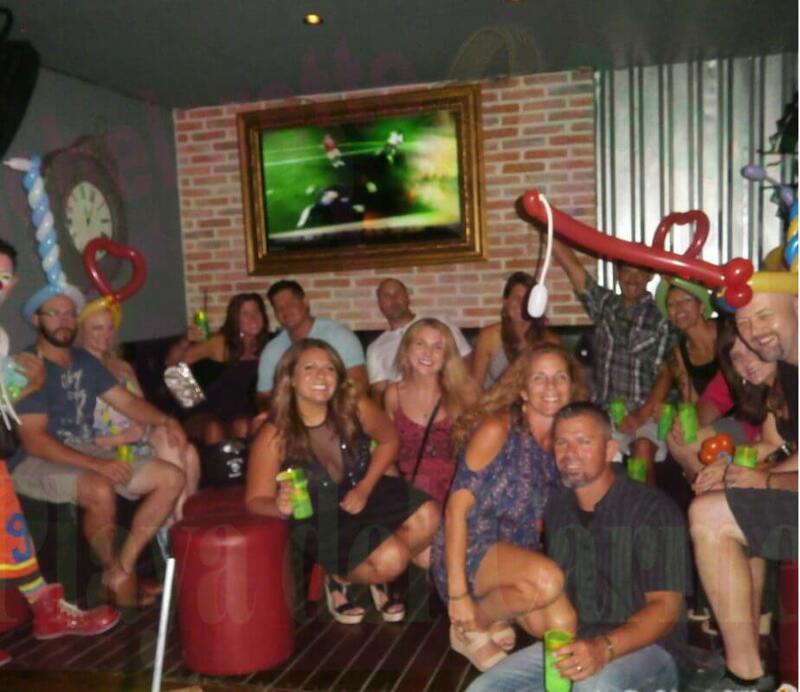 Let us arrange, plan and host your bachelor and bachelorette party. If you need specific needs for your event you can also contact us to make it happen. 10 Things you should know when booking your Bachelorette Trip!